The thickness of Antarctica’s floating ice shelves has recently decreased by as much as 18 percent according to a recent study. This has resulted to the depletion of the bulwark that prevents the permanent collapsing of glaciers that cover the southern continent. Researchers have indicated that the study which was based on satellite measurements between 1994 and 2012 by the European Space Agency is likely to bring new insights about how the Antarctic ice is responding to climate change. There was little change between 1994 and 2003 on the total volume of Antarctic ice but thereafter the point melting accelerated remarkably. However, Ice in Western Antarctica is said to have been declining all through the study period. Never the less there was an observation of a slight increase in ice thickness in eastern Antarctica on to be followed by rapid melting in 2003 which led to the 18 per cent reduction of the thickness in comparison to the one for 1994. Fernando Paolo who is a researcher at California University in San Diego has pointed out that the decrease of 18 percent over a period of 18 years is such a significant change. “It’s not only about the total ice shelf volume that decreased but there is clear and notable acceleration within the last decade,” Paolo said. In-as-much as the melting ice shelves may not be said to have a direct contribution to rising sea levels, the researchers have this believe that there must be an indirect effect which is of importance. The researchers have gone further with their calculations and have this concern that the ice shelves is likely to lose half of their volume over the next 200 years if the thinning rate continues as it is now. 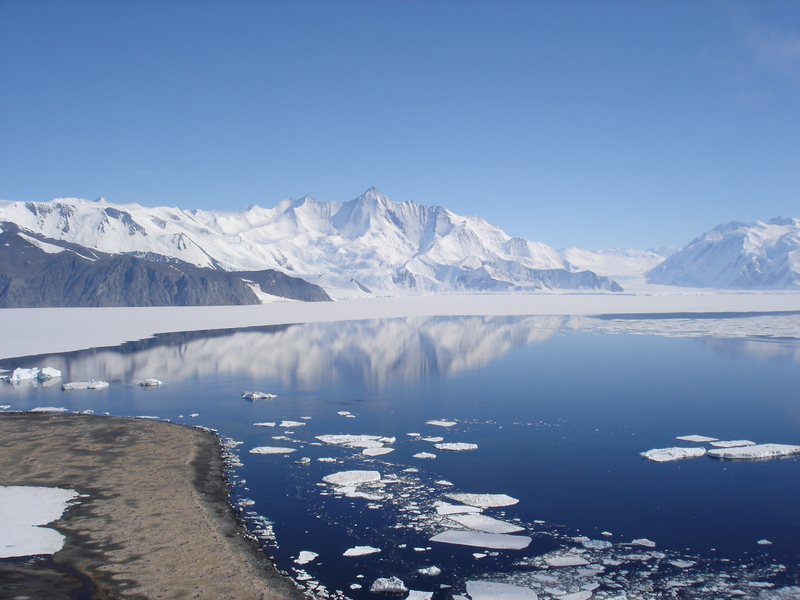 The thinning rates are very high and cannot be sustained for a long time hence this melting trend is becoming a concern according to Professor Andrew Shepherd, the director of the Centre for Polar Observation at Leeds University.